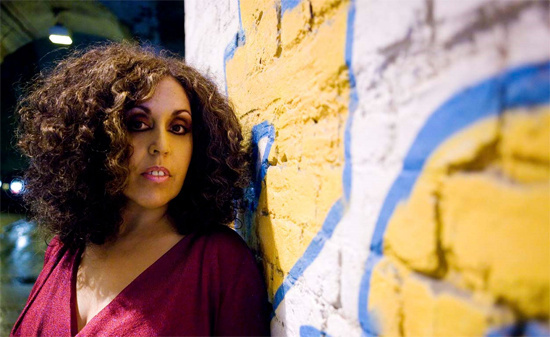 Former X Ray Spex frontwoman Poly Styrene passed away in April this year, not long after releasing her last album Generation Indigo. In September, Future Noise Music launched a competition to remix album track 'No Rockefeller' for inclusion on a charity single. The winning remix, by Wass n Burls, will be the the lead track on a three track EP, due for release on December 4th through iTunes. The single will raise money for the UNHCR: The UN Refugee Agency. As Poly Styrene was of mixed race Somali background, and vocal about world social issues, the money will be donated to the UNCHR's Somali campaign. You can read more about the campaign here. Listen to the Wass n Burls mix here and pre-order the single here.